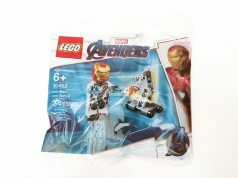 Is LEGO DC Super Heroes UCS Tumbler (76023) Confirmed? 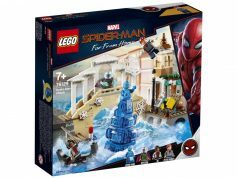 Home LEGO Super Heroes Is LEGO UCS Tumbler (76023) Confirmed? 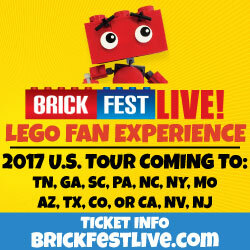 Is LEGO UCS Tumbler (76023) Confirmed? 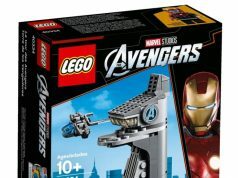 As we mentioned in our post of the July 2014 Store Calendar, there will be an exclusive LEGO set being revealed at the 2014 San Diego Comic Con on the July 24-25. 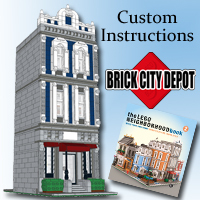 Brickset has updated their database with a listing for an Ultimate Collector Series (UCS) set with set number 76023. It is listed under the DC Comics/Universe Super Heroes theme. As we all know, SDCC is the mecca of comic and movie news so putting two and two together, I can say with a 99.9% certainty that it will most likely be the Tumbler that we did an article about back in February. 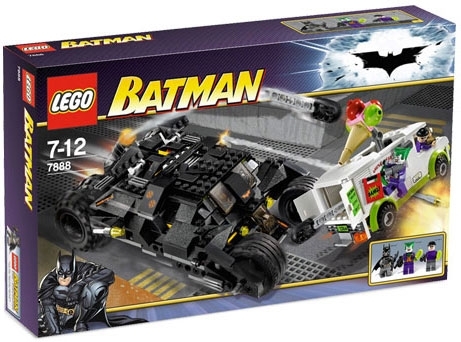 If this is true, the Tumbler will be the second Batman-themed set with UCS label with The Batmobile (7784) being the first. With all the cool sets that LEGO has released or will be releasing in the future, 2014 has been awesome so far with still six months left in the year! How do you guys feel about having a UCS Tumbler being released this year? 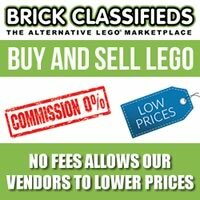 Update: Ed over on Brickpicker “confirms” that the set will be $199.99. Since Ed works with the prices and the database over there for the investors, maybe there’s some secret information that are in the codes. I guess we’ll see if that is correct when/if it is revealed at SDCC. Update: Yes, the set has been confirmed! See the pictures and read more about it here. 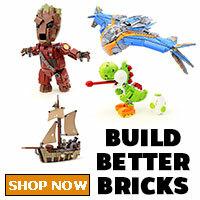 Note: The above image is not the UCS Tumbler. It’s set 7888 from six years ago.